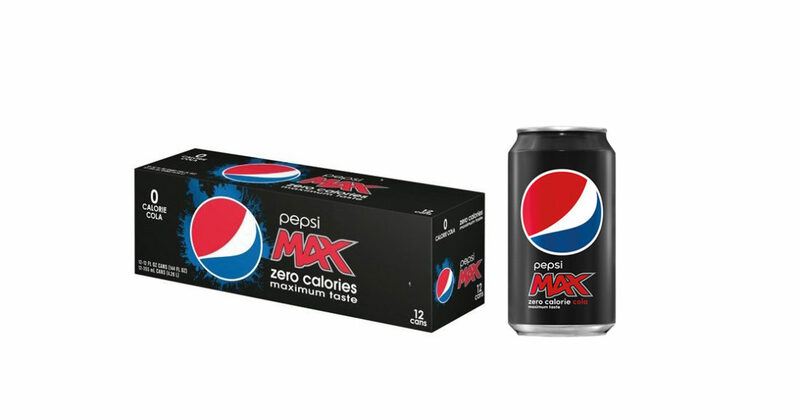 12 Pack of Pepsi Max Zero Soda, only $.50 at Target! This is a great deal, if you or anyone in your family is a soda-drinker. Right now, Target is basically giving away Pepsi Max soda for free. 12-packs are on sale for $4.99. Use a Target Cartwheel offer for 50% off, and then submit two rebates for $1.00 each to Ibotta and Checkout 51. You’ll only end up paying $.50 after your receive the credits for the rebate. That’s less than $.05 a can, in case you were wondering. Target Cartwheel offer expires 10/29/16. 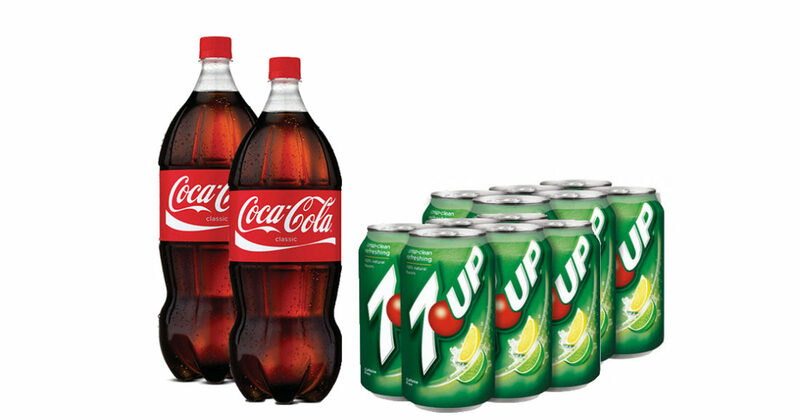 SAVE $1.00 on two 6-packs or 2-liter bottles of any flavor soda! Be prepared for any festive occasion with soda on hand! Choose from 7UP, A&W, Canada Dry, Squirt, Sun Drop, Sunkist, Coke, and others. With this coupon, $1.00 on two 6-packs or 2-liter bottles of any flavor soda! Expires 9/30/16.